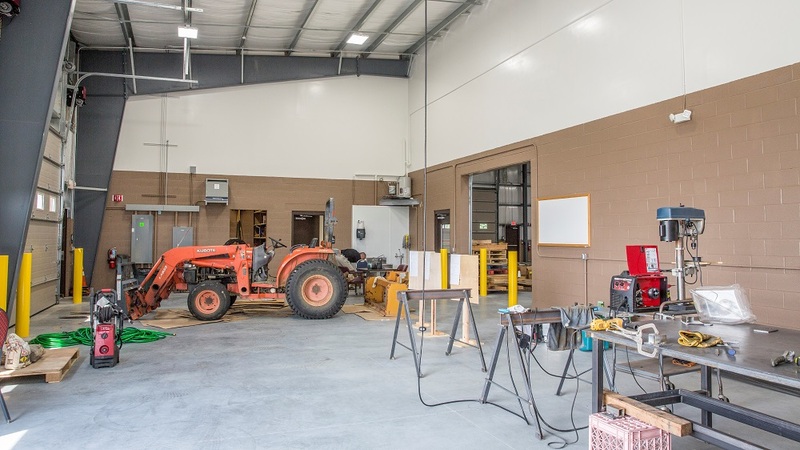 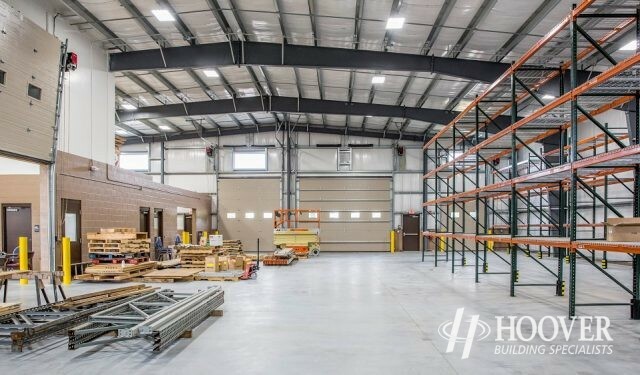 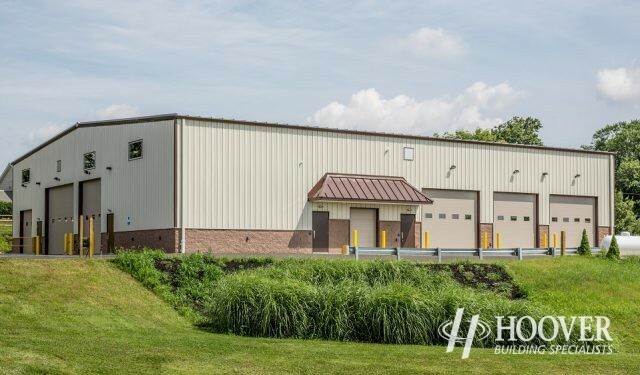 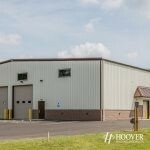 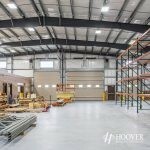 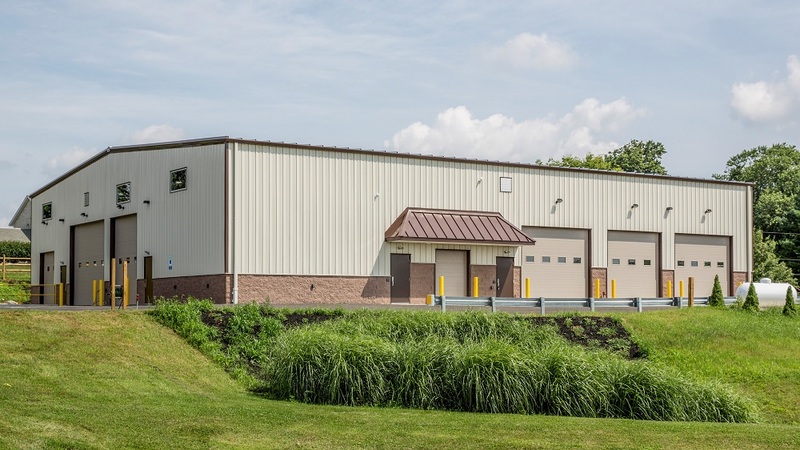 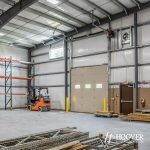 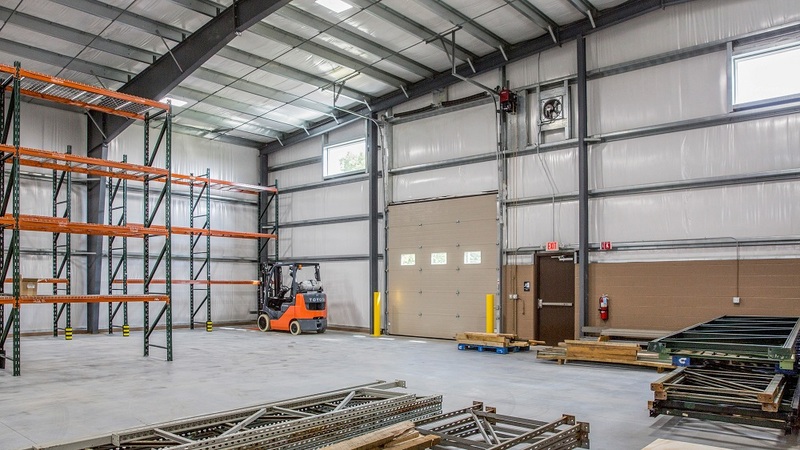 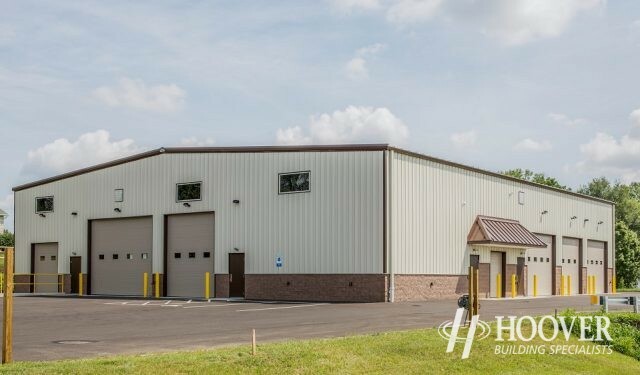 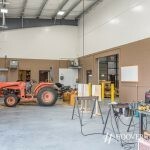 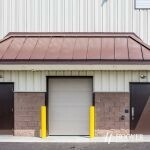 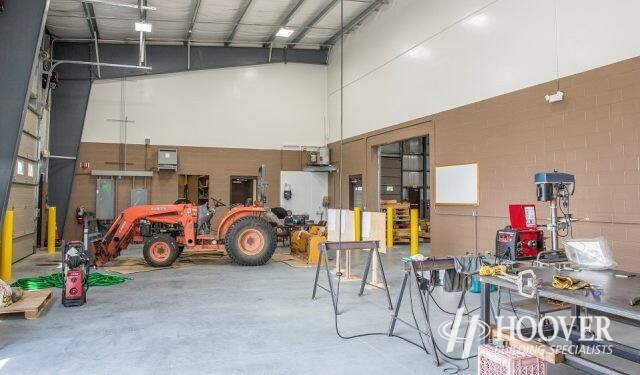 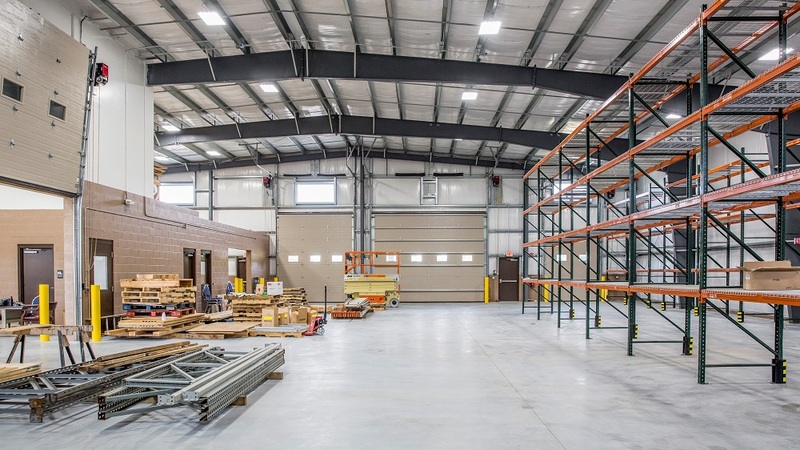 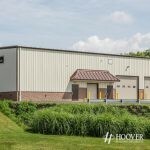 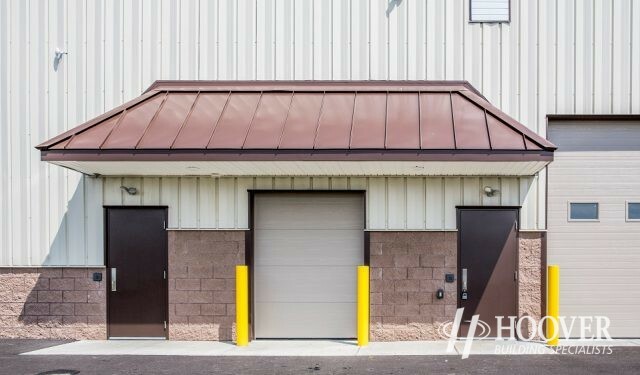 This project is a 90′ wide x 100′ long x 21′-3″ eave pre-engineered steel building. 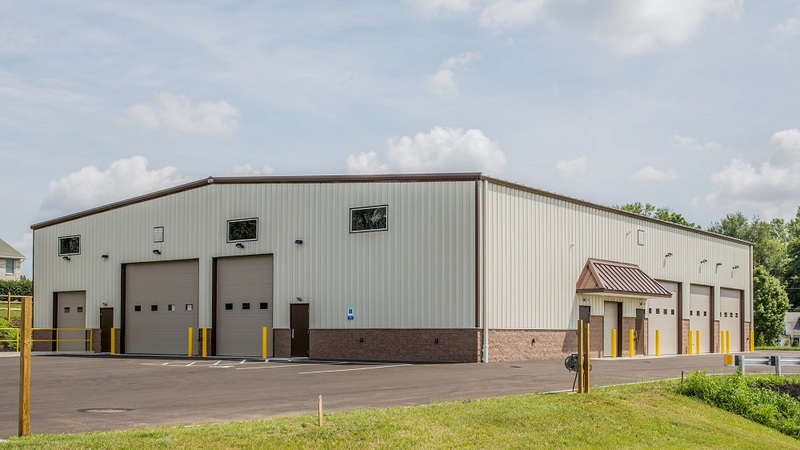 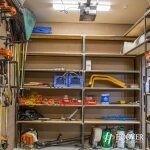 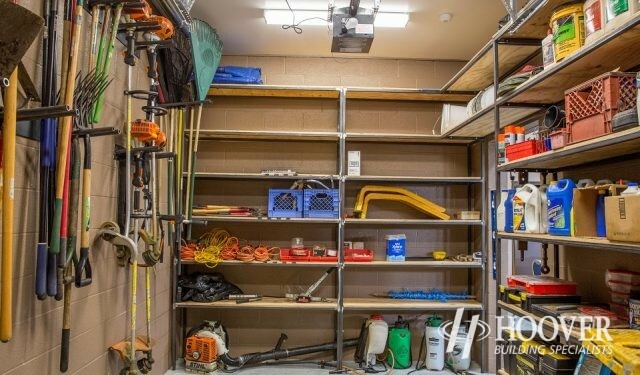 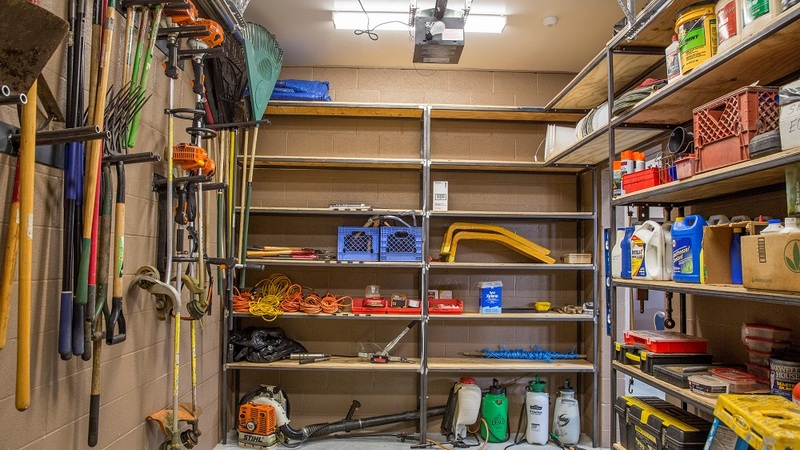 It is a church maintenance facility. 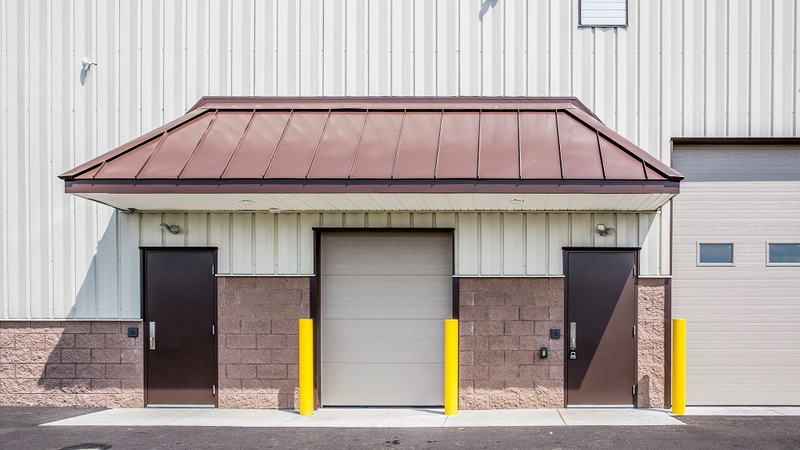 Exterior finishes include ‘Galvalume’ standing seam roof panels, ‘Parchment’ wall panels, and ‘Chocolate Brown’ trims.